A company called Ares is out to reskin the Lamborghini Huracan to look like a “modern” DeTomaso Pantera, pop-up headlights and everything. How could you ever look at a Huracan the same? 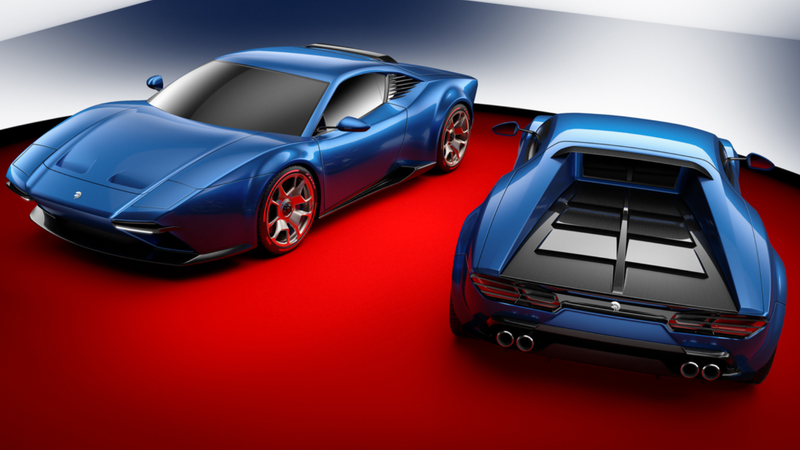 Ares is an Italian-based (aren’t they all) coachbuilding and design firm behind what it’s calling the “Project Panther.” The new design matches the original Pantera look of the later models with a flat rear deck, pointy nose and pop-up headlights. The Panther just looks slightly more bloated on its wheelbase, but they’ve got just about as close as they could, considering this could have easily gone much, much worse. The Panther Project will go on sale in the second half of the upcoming year, and is set to keep the Huracan’s 5.2 liter V10. It’s not clear if any upgrades are planned, but this is one of those cars that’s meant to be the finishing touch on an outfit, and not quite a beacon of performance.